Fortunately, most people stand between these 2 extremes and agree that we have to look before we leap; but leap, eventually, we must. However, who among us, at one time or another in one’s life, hasn’t been stuck on the diving board speculating: Shall I stay or shall I leave, this career/ these studies, this marriage/celibacy, this apartment/ this town? There are always good excuses : what if by choosing him/her, I forsake the promise of all the other possible men/women of my life? What if by choosing this job over this one, I forsake all other possible careers? What if I leave Chicago for California where this great job, man/woman, future awaits me and there’s an earthquake? Sounds ridiculous but we all engage in such “what if “catastrophic scenarios, at times, especially when stakes are high, but not only: how many diving boards high or low remain un-dived? Hopefully this state of affairs is only provisional and as such it’s called a transition. Once we have worked/played out these inner conflicts that divide us inside, we are ready and willing to commit and take the leap. The ‘look before you leap’ heuristics is not in contradiction with ‘ leap and the net will appear’. It can be a counterpoint to it; I believe it also completes it. 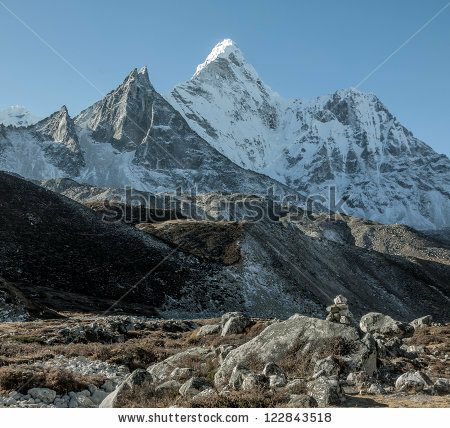 Fortunately, not all of life is a gamble, like climbing the Himalayas. And yet, we still need to commit. Except commitment phobics: their self-preservation mechanism is on overdrive at the expense of participation in life. If only they knew that it doesn’t take much to commit and could experience just once how powerful it is to do so! One tiny winy commitment at a time, to start with. Maybe they have too much imagination, standards too high, to ever decide anything. For these “Just do it” might be what they need, you’d say? 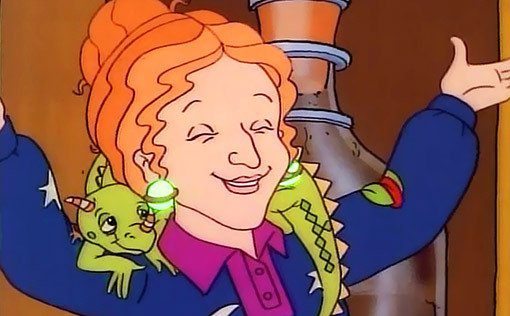 Again Miss Frizzle of The Magic School Bus comes to mind: “you’ve got to take chances, make mistakes and get wet”. Not so fast here. There are very good reasons why so-called “commitment phobics” don’t ” just do it”. One safer way, for them, but in fact, for any of us confronted with issues of safety, is to engage in a meaningful conversation with “the sides” ( Perfectionist, Pusher, Controller, Pleaser, wounded Child (primary selves) … a wide and sometimes wild cohort of ‘energy patterns’) inside us that are so fearful or the sides that are in conflict with each other and block or even sabotage our best efforts. 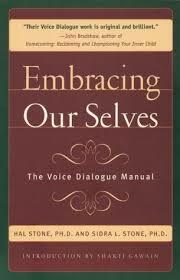 Voice Dialogue by Hal and Sidra Stone is one such potent method to get to inner know our selves better by Embracing Our Selves and enrolling all our selves to create our best life. The Fool archetype , another side/energy pattern in us, is far from foolhardy. it is more than the”just do it” mentioned above . It is an attitude, a state of consciousness: trusting, courageous in the face of life lessons, of the fateful choices and commitments we make all the time and especially the realization that life offers no guarantees. Murray came back from his expedition to tell us his story, but we must not forget the others, those who failed, the a-posteriori Icaruses. [ Still Murray and his crew could have failed is spite of their looking before they leaped. ] There will always be ‘pioneers’ a la Icarus. Their story , if it is a consolation, may serve as guide to warn us against excesses and choose life. Today’s Fool’s Message: Put yourself at stake, show up, and above all cherish your precious life.